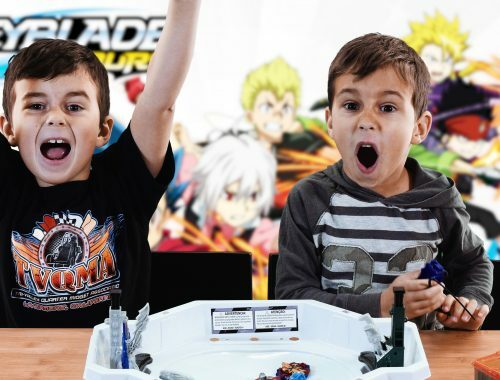 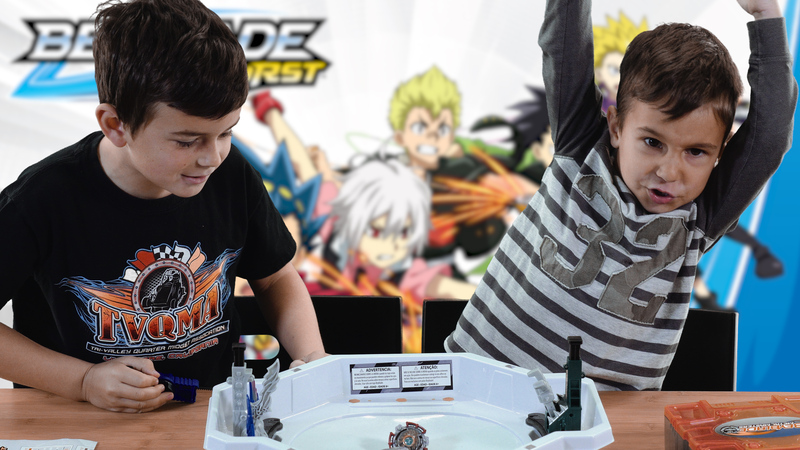 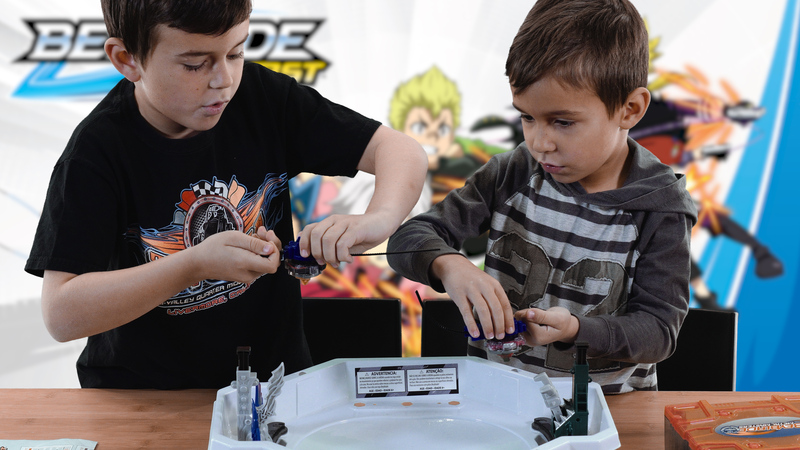 Liam and Cohen BeyBlade Battle in their first YouTube video together. 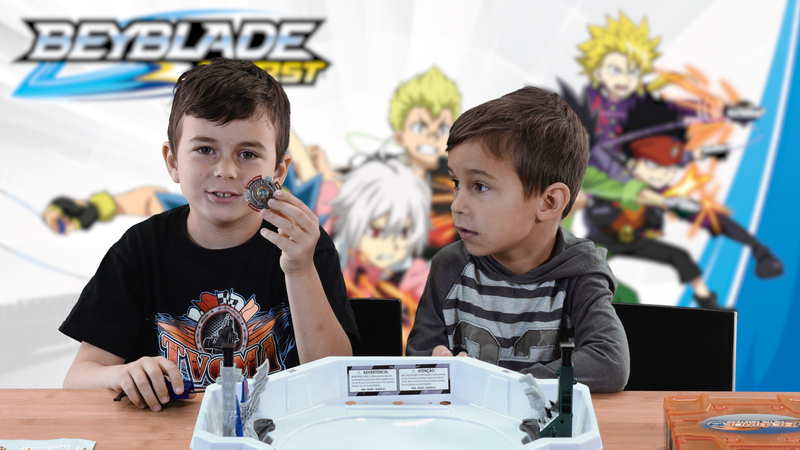 They battle multiple Beyblade battles featuring Evipero vs Evipero E2 & Xcalius vs Betromoth. 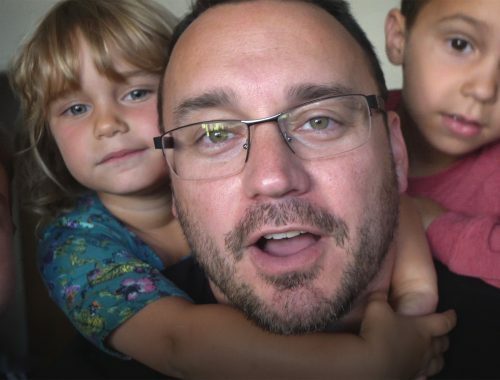 This is Liam and Cohen’s first video. 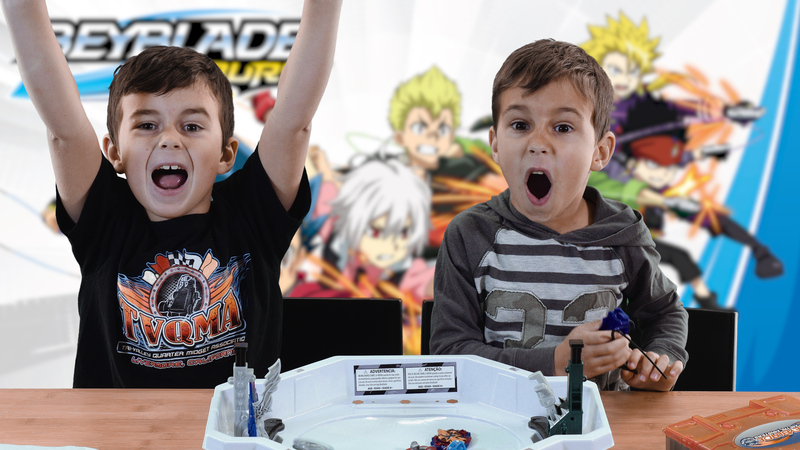 They are super excited to share their Beys with YouTube.